Unabashedly self-promoted as Canada’s No. 1 golf destination, Prince Edward Island (PEI), a slim crescent in the Gulf of St. Lawrence, boasts 32 courses within an hour’s drive of one another. 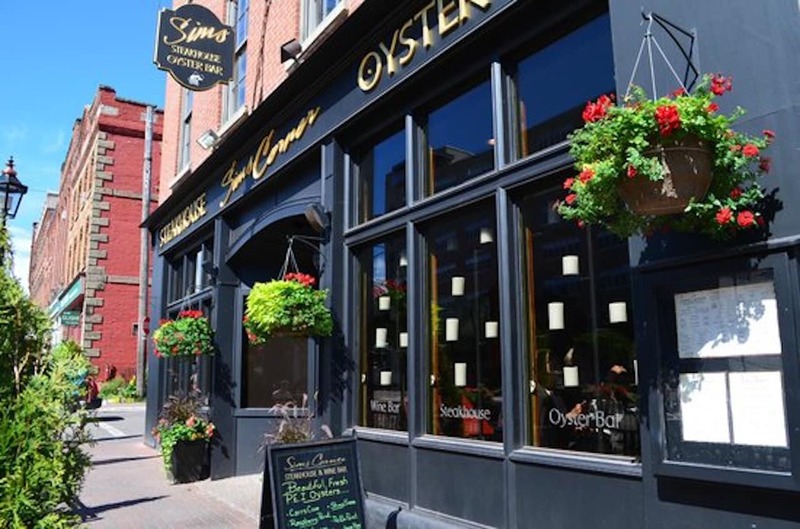 The iron-rich red soil yields delicious potatoes, and its waters produce some of the world’s tastiest shellfish, but its most remarkable crop of late has been golf courses. The 1997 opening of the Confederation Bridge, the only link to mainland Canada, literally paved the way to this amiable little province that, despite the tourism boost, has retained an unhurried pace. 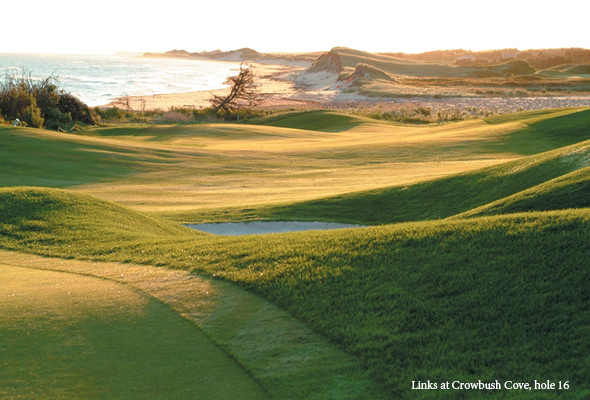 Developed by the provincial government 20 years ago, the Links at Crowbush Cove is the course that vaulted PEI into the top ranks. Half the holes skirt rolling dunes and the sea; the other half take players through a native spruce forest. 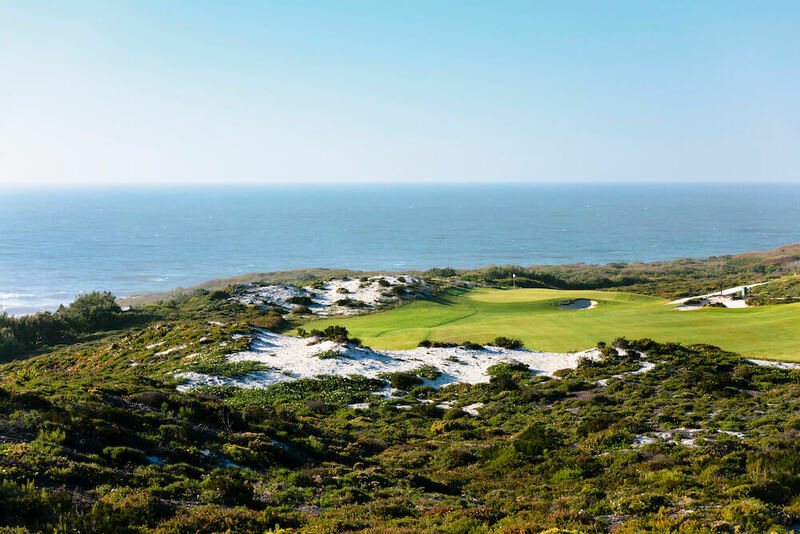 The eureka moment comes on the dune-perched tee of the par-five 11th, where players can see for miles along the sandy coast, the languid gulf issuing a cooling summer breeze. The main attraction at the 45-hole Brudenell River Resort is Dundarave, one of the toughest tracks in Atlantic Canada. Laid out by Hurdzan/Fry, this wild, wooly course, which blends heathland, pine forest, and tidal inlet settings, has the widest fairways and largest greens in PEI. Bring a trusty sand iron: Dundarave is pockmarked with nearly 200 reddish-sand bunkers. In New Glasgow, a tidy town known for its lobster suppers, is Glasgow Hills Resort, its rugged layout sculpted from rolling hills perched high above the River Clyde. The resort is near Cavendish, home to the island’s best beaches. And tucked within Prince Edward Island National Park is Green Gables, a 1939 design by Stanley Thompson, father of Canadian golf architecture. The layout takes its name from a farmhouse made famous in the Anne of Green Gables books. Restored six years ago, the course brings trees, salt marshes, and cat-tailed ponds into play, its elevated tees offering fine views of the park’s rolling dunes and limpid sea.